We offer a variety of pest control services to suit your needs. Each pest requires a different method of control, using different chemicals, devices and procedures. Our services range from fumigation, gel injection, rodent bait boxes, wood treatment, drain spraying and more. We install spikes and nets on rooftops to prevent pigeons from landing and offer a chemical that repels snakes from your garden. 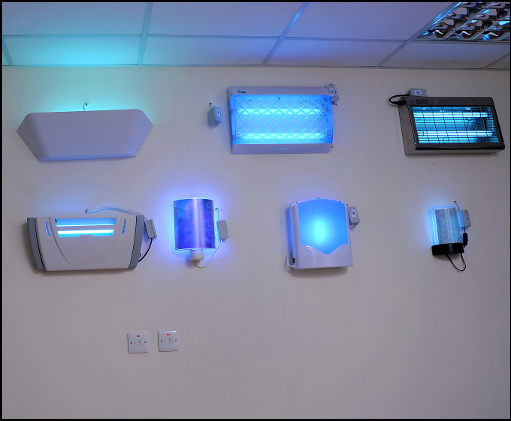 We also sell and rent electric insect traps.